When Lulu’s parents go on vacation, the formidable Ms. Sonia Sofia Solinsky comes to babysit and Lulu behaves as badly as possible to get her to leave until Ms. Solinsky reveals her secret. For this primary source pairing, two illustrations from the book are used to spark discussion and critical thinking. 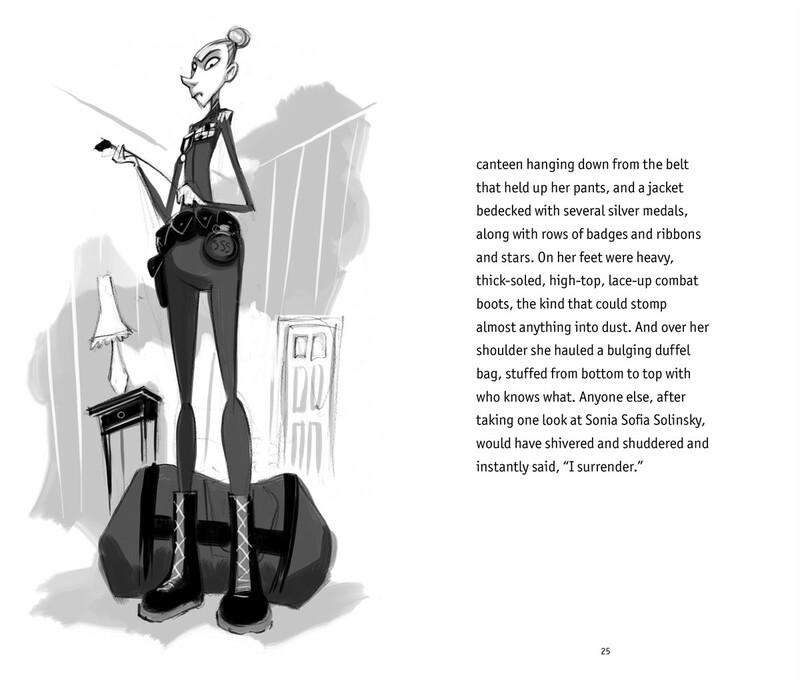 The images are from an excerpt of the book on Simon and Schuster’s website. 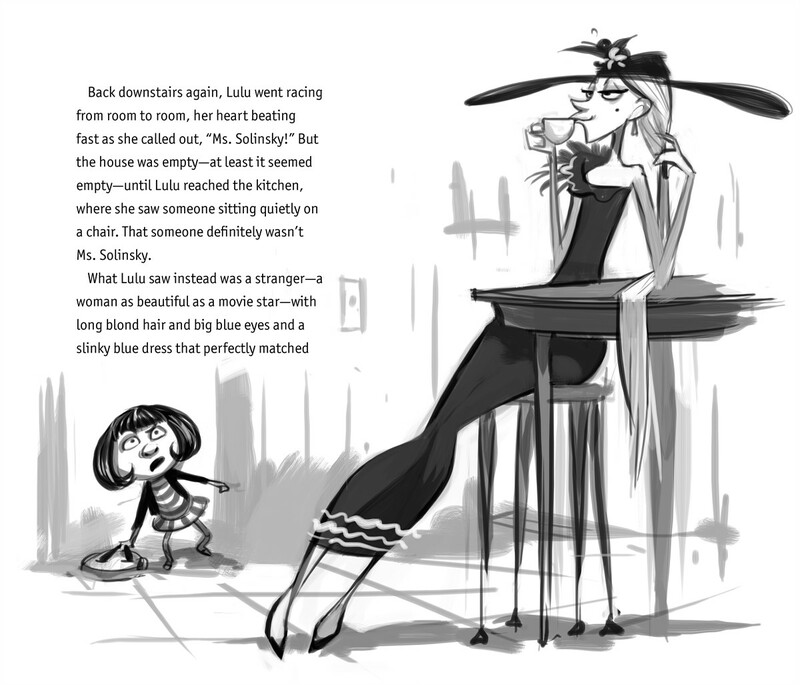 Taking time to study the images in transitional chapter books, like the books in the Lulu series, is valuable for students as they practice the skills of visualizing while reading. Compare and contrast the two versions of Ms. Solinsky from the story. How does Lulu react to each version of Ms. Solinsky?